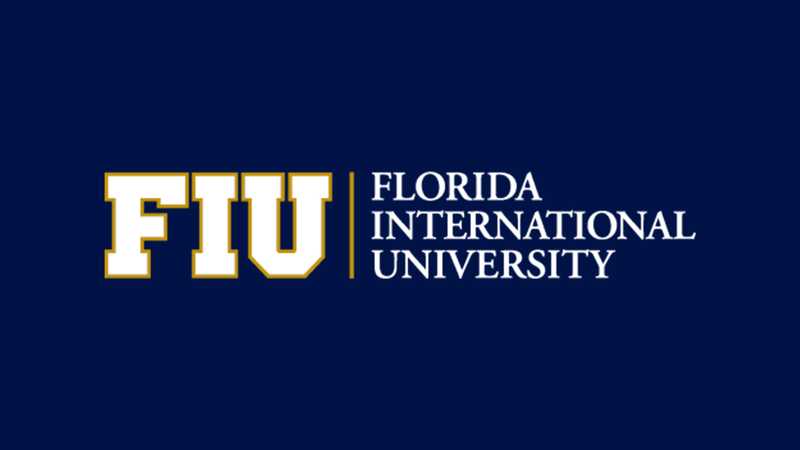 Dr. Leonardo Bobadilla (FIU) is currently an Assistant Professor in the School of Computing and Information Sciences at Florida International University (SCIS), College of Engineering and Computing, Florida International University (FIU) since 2013. He received his Bachelor degree from the National University of Colombia in Computer Engineering, his Master Degree in Statistics from the National University of Colombia and his Ph.D. degree in Computer Science from the University of Illinois at Urbana-Champaign. He is interested in understanding the information requirements for solving fundamental robotics tasks such as navigation, patrolling, tracking, and motion safety and has deployed test-beds that can monitor and control a large number of mobile units that require minimal sensing, actuation, and computation. He has published 40 peer-reviewed journal articles and conference papers. His research articles have appeared in prestigious journals such as IEEE Journal of Automation Science and Engineering, IEEE Robotics and Automation Letters, and ACM Transactions on Sensor Networks and in top conferences such as ICRA (IEEE International Conference on Robotics and Automation), IROS (018 IEEE/RSJ International Conference on Intelligent Robots and Systems), and RSS (The Robotics: Science and Systems). His research has been sponsored by the Army Research Office, Department of Homeland Security, NSF, and the Ware Foundation. He has graduated three Ph.D. students and one master’s student who are well placed in major companies and universities. Dr. Bobadilla has served in 2016 and 2017 as the Associate Editor for IEEE International Conference on Robotics and Automation which is the flagship conference of the IEEE Robotics and Automation Society. He is a regular reviewer for top journals in the field such as IEEE Journal of Automation Science and Engineering, IEEE Transactions on Robotics, IEEE Robotics and Automation Letters, Autonomous Robots, and the Journal of Intelligent and Robotic Systems and conferences such as ICRA, IROS, and CASE. He has served as a panelist for NSF four times. Several essential domains of Mobile Robotics such as surveillance, oceanic exploration, environmental monitoring, automated construction, and battlefield awareness require filtering and planning for robots in scenarios where communication, sensing, and modeling are difficult. In this talk, I will describe recent ongoing research efforts by my group and collaborators on solving tasks in such scenarios. First, we present efficient global localization, navigation and coverage methods for robots with limited sensing. Second, we develop communication aware world representations to select optimal placement of intermediate relay robots to maximize communication quality in robot networks. Third, we propose scalable methods to find stochastic strategies for multi-robot patrolling in adversarial and communication-constrained environments. Finally, we describe a data-driven deployment and planning approach for underactuated oceanic drifters that can be used in long-term persistence monitoring of aquatic environments.